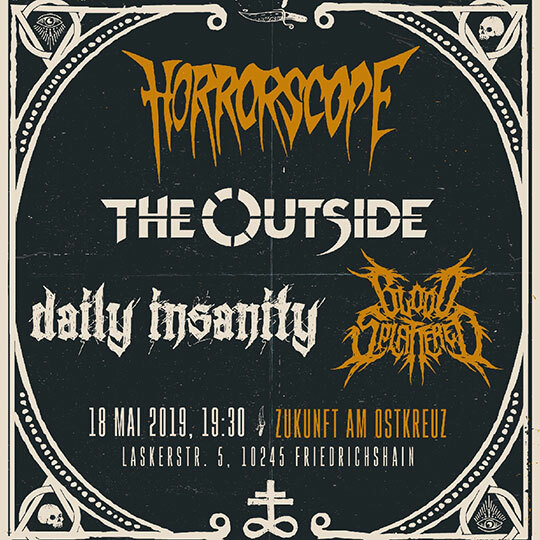 Daily Insanity will play at Zukunft am Ostkreuz in Berlin on May 18. Details about tickets will be announced soon. Please continue to check this site for updated details.